a perfect place for relaxation. amidst nature & with a special flair. of a summer by the lake. arrive & feel the freedom. A sunny spot, pure enjoyment and lovely lake Piburger See is just a stone's throw away: your summer holiday at Hotel Seerose in Ötztal has it all. Amidst an untouched nature idyll you can breathe crisp and clean air, enjoying the wonderful scents and sounds of the forest. Floating in the gentle waves of lake Piburger See. Throw out your fishing rod or soak up the sun in our nature paradise. 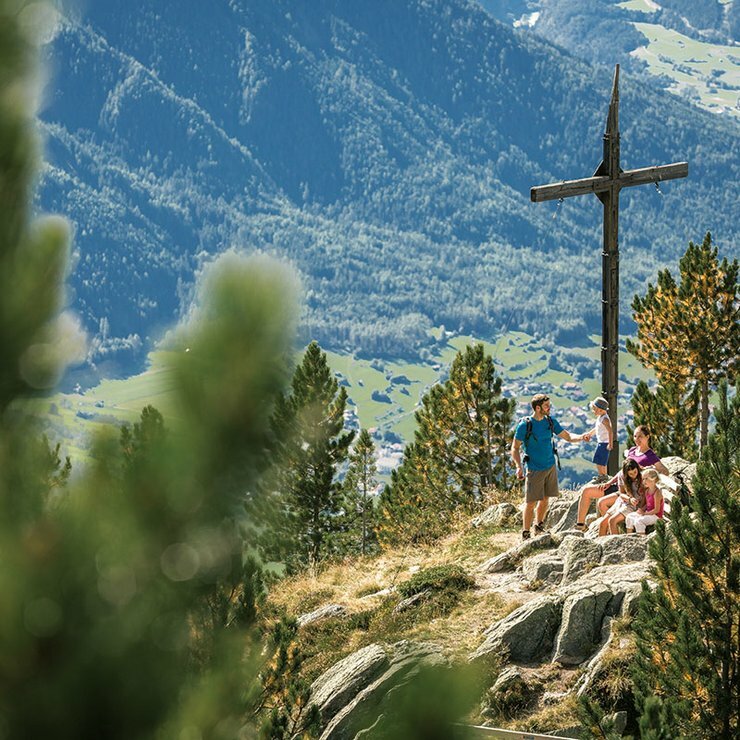 No limits to your imagination during your holidays in Ötztal - in the truest sense of the word: over 1600 kilometers of signposted hiking trails, 860 kilometers of mountain bike trails and cycle paths as well as the huge variety of Ötztal's mountains promise a fabulous feeling of freedom. Experience unspoilt nature with all senses. Homeliness and living comfort in Tirolean style. Overlooking the idyllic landscapes in the surroundings of lake Piburger See and Ötztal's mighty 3000 meter high peaks. A kind of magic holiday in Ötztal – plus a fabulous room at Hotel Seerose in Oetz. The lake - the mountains – countless memories: Hotel Seerose at lake Piburger See nestles right amidst the fascinating holiday adventure world of the Ötztal Alps. Get ready for the ultimate summer vacation and simply follow the sunshine. Holidays in Ötztal – for all senses right now: at our 400 m² Sana per Aquam wellness area you can fully relax and wind down. 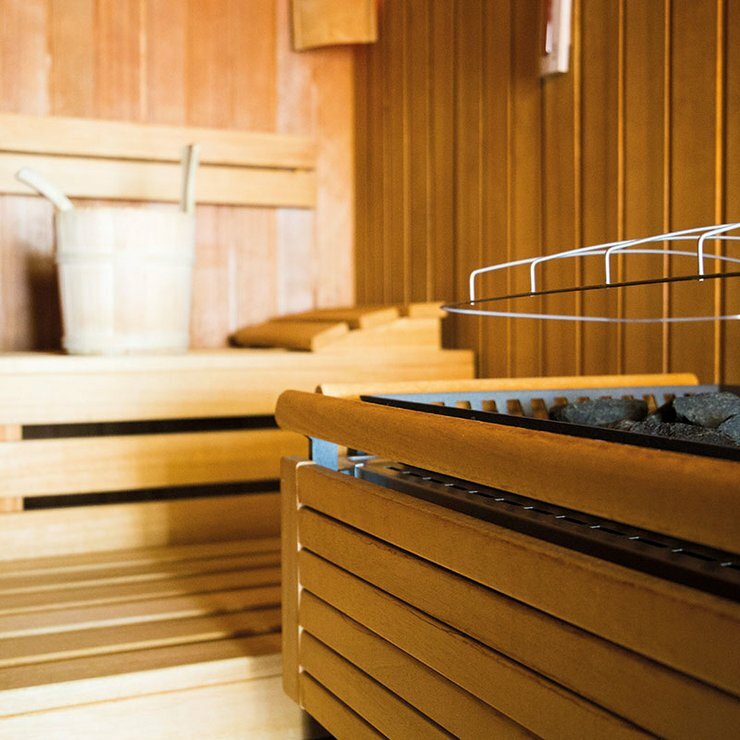 Perfect recreation is waiting for you: sauna, sanarium, sunbathing lawn with waterbed, infrared heat cabin, steam bath, indoor pool, relaxation and fitness room, soothing massages (on request) are waiting for you. 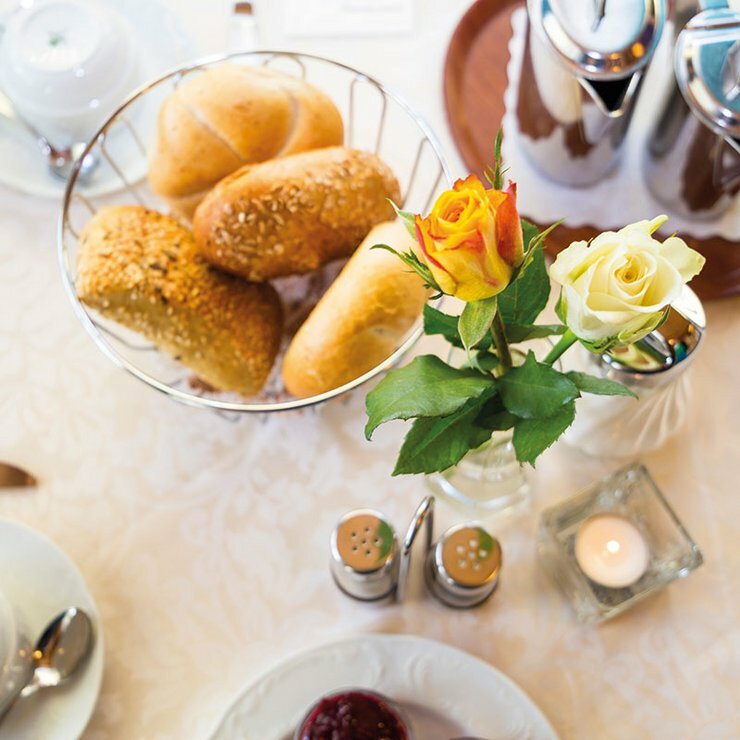 Naturalness is of utmost importance when it comes to our renowned Seerose culinary excellent: enjoy tasty nature products from Ötztal on our large sunbathing terrace or in the restaurant. After an adventurous hike you can unwind at its best in the 400 m² wellness world incl. sauna, massages, swimming pool and many more highlights. Treat yourself to a wonderful holiday in Ötztal at our Tirolean style rooms – right next to lake Piburger See, amidst unspoilt landscapes. Just Hotel Seerose and you.